Solid brick MONEY MAKER. 6 furnaces 6 water heaters 6 unit. Tenant pays gas and electric. Totally rented. 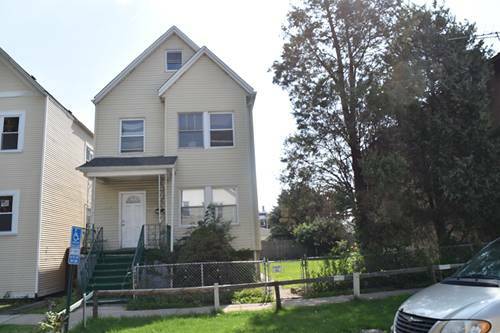 New porches New Electric, newer windows some new water heaters Excellent opportunity for investor or owner occupied. 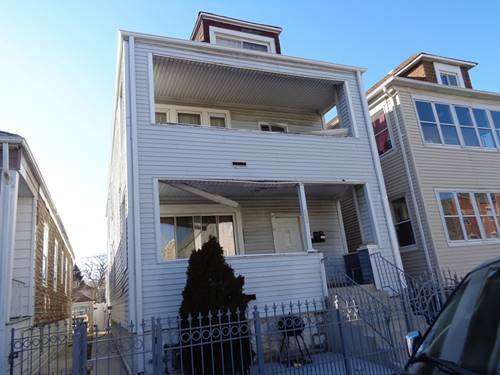 Double city lot offers off street parking for tenants. 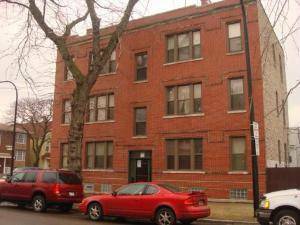 All 2 Bedroom units with separate gas furnace, water heater and electric. Tenant pays own utilities. 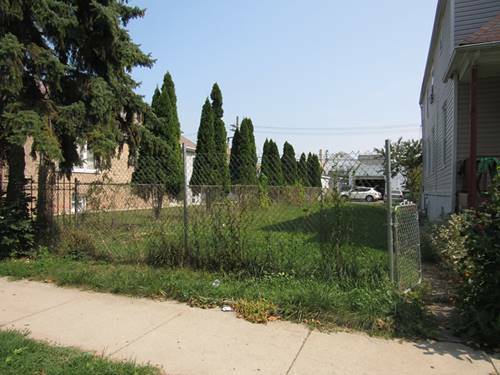 Passed Cicero Town inspection December 2015 Close to Cicero Ave public transportation. 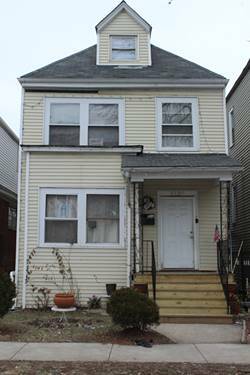 Seller will help locate financing. 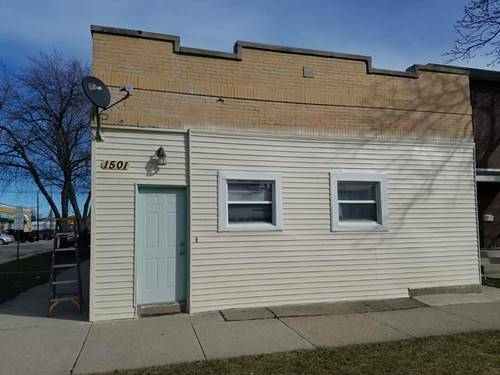 For more information about 1500 S 48th, Cicero, IL 60804 contact Urban Real Estate.